Martin Scorcese recently spoke on the current way in which creative content is consumed by modern audiences. He noted how review sites that assign reductive numerical scores to a work of art are a massive detriment to the very art they seek to appraise. Scorcese writes: ‘They have everything to do with the movie business and absolutely nothing to do with either the creation or the intelligent viewing of film. The filmmaker is reduced to a content manufacturer and the viewer to an unadventurous consumer.’ The current state of the entertainment industry that is mourned by Scorcese is rooted in the modern viewer’s ravenous appetite for instant gratification. This increasing phenomenon has created an environment that is slowly sapping the vitality of artistically ambitious projects. The trend of instant gratification is perhaps best traced back to the concept of ‘binge watching’. Streaming platforms such as Netflix pioneered the idea by providing content that was meant to be spaced out over years, all at once. By eliminating the element of patience that had accompanied both film and television for decades, streaming technology has enabled a gluttonous appetite for instant (and continuous) gratification. Tastes have slowly morphed to reject content that builds slowly in favor of instantaneous rewards This often means that superheroes, crude laughs, and redundant plot lines created within a similar, focus-tested visual world now pervade most content. This has quickly become the standard by which the economic feasibility of content is judged, and therefore has altered the composition of the entertainment industry as a whole – both in film and television. Some works of art function symbiotically with the viewer, requiring an investment of attention and patience that is returned by the end with deeper profundity. This type of connection isn’t entirely the same in something that constantly pounds the senses. Dennis Villenueve's masterful sequel to the 1980s classic, ‘Blade Runner 2049’ is a germane example of how the current state of observation penalizes content that requires an investment on the part of the viewer. ‘Blade Runner 2049’ is a lengthy film that requires patience and attention. It subtly soaks the viewer into its grim, neon-drenched vision of a dystopian future, while presenting profound questions about being human. While it certainly has its fair share of thrilling sequences, they act more in supplement to the film than as defining characteristic. Brilliantly written dialogue conveying challenging concepts is more important to the plot than the bullets piercing flesh in this film. 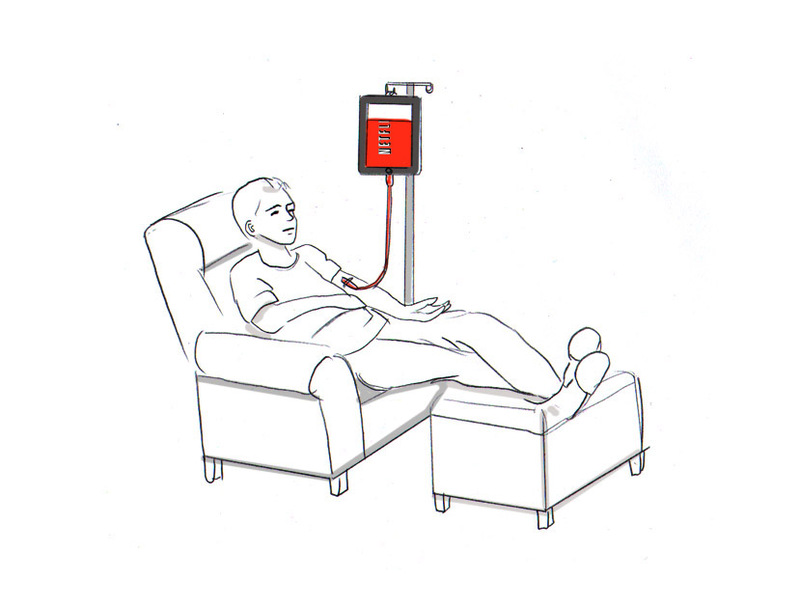 Villenueve asks the audience to intellectually engage with the material to allow for a greater emotional payoff when the blood eventually starts hitting the floor. Sadly, the film was a disaster at the box office. The general public gave it a lukewarm response, claiming that the very traits it should be lauded for are actually ‘too slow’ or ‘too weird’. Within about a week, a film of tremendous ambition was displaced and forgotten. Financially, this dissuades studios from pouring money into projects that bet on the intellect of the audience. The current climate for entertainment is slowly being tailored to meet audiences’ need for instant gratification. Like Scorcese believes, even film reviews that deliver thoughtful analysis of a film or show by delving into their merits are being reduced into single numerical scores that audiences quickly glance at. This trend is even beginning to afflict television, where artistic ambition has seen a rebirth since the monumental achievement of ‘The Sopranos’. 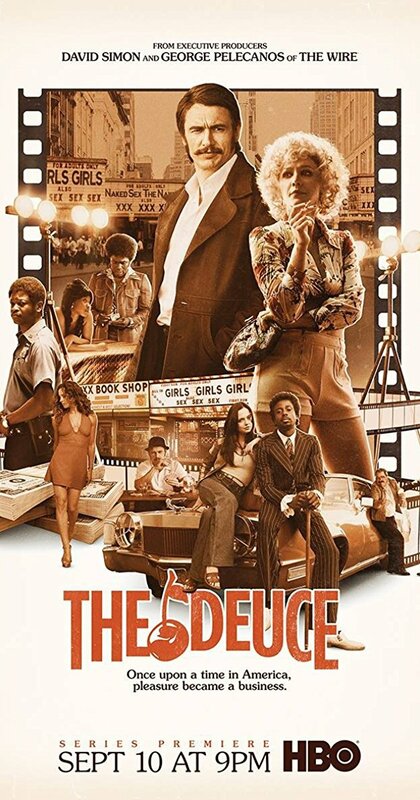 Slower paced, multi-layered shows such as HBO’s ‘The Deuce’ that are artistically profound but not carnally engaging enough to hold the attention of a general audience are fighting to stay alive as studios begin to ‘formulize’ what a hit tv show looks like in the era of streaming. The need for instant gratification, now enabled by streaming technology and abetted by the forces of profit, is slowly compromising artistic integrity in favor of material that can satisfy the ‘unadventurous consumer’ Scorcese warns of.